In this article, I describe how to get to those three cities and some budget estimation. I write it based on my own experiences. Description of what to see in each city will follow. 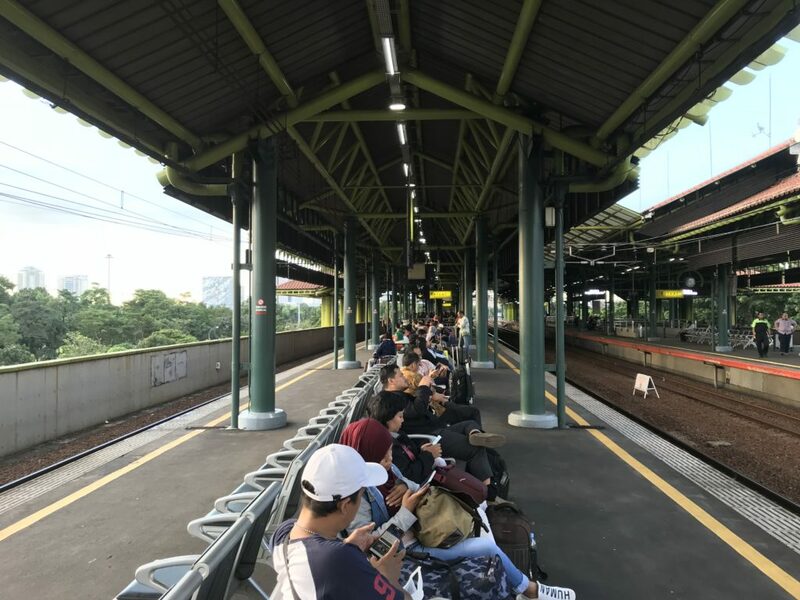 There are three train stations in Jakarta that connect to other cities. Gambir Station is located in Central Jakarta. Only executive class and premium class trains leave from Gambir Station. Senen Station is in Central Jakarta. The business and economy class trains leave from this station. 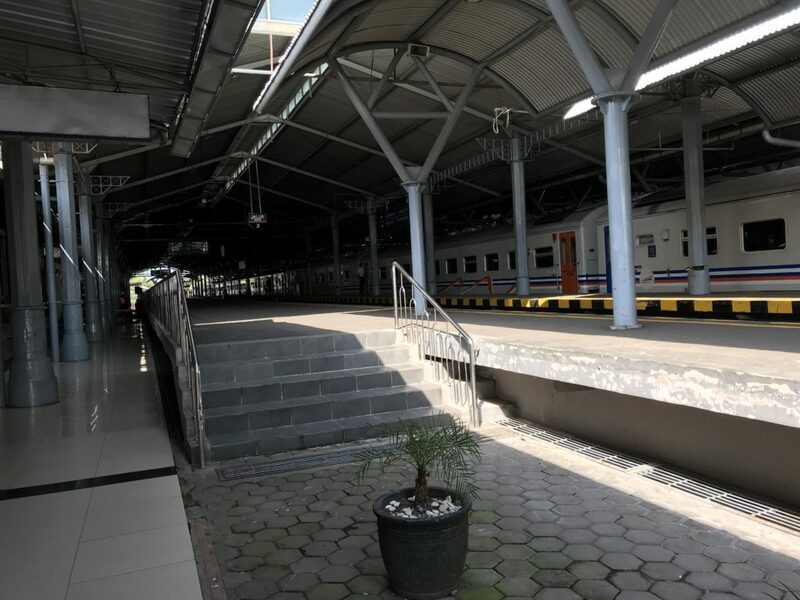 Jatinegara Station is in East Java, from here you can take business and economy class trains. You will depart from either Gambir Station or Senen Station. You can buy your ticket at https://kai.id/. They will issue the booking code with bar code. You can scan it in a machine in Gambir or Senen Station to get the boarding pass. Show your boarding pass to the officer in the check-in gate before you get into the platform. Show your passport as well. Then you are ready to board your train. Traveling by executive or business class to Purwokerto takes about 5 hours. The executive class train is comfortable with inclining seat and fancy interior coach. Executive, business and economy coaches are air-conditioned. There is electric socket by its seat. The economy class will take you 10 hours to Purwokerto. Depending on your budget and your time, you can decide which class you will take. The coach interior of executive class train. Purwokerto is the capital of Banyumas Regency of Central Java Province. This city is worth visiting if you like to see other type of Central Javan city. This small city offers Baturaden, a cooling site 13,5 kilometer in the north Purwokerto, on the foot of Mt. Slamet . Here you can see waterfalls and pine forests. Plan to spend one day to visit it . Day 1: Traveling from Jakarta to Purwokerto. Over night stay in Purwokerto. Day 2: Going to Baturaden and waterfalls site (full day). Overnight stay in Purwokerto. Day 3: Continuing to Jogjakarta in the morning. Day 1: Arriving by train in the afternoon. Going straight to Borobudur Temple in Magelang. Damri bus leaves at 2 pm and 4 pm. Day 2: Joining sunrise tour of Borobudur Temple. You can go back to Jogjakarta or spend another one day in Borobudur. If you go back to Jogjakarta, you can visit Kraton Jogjakarta or just stroll on Malioboro Street. Day 3: It is a chance to see the beaches of south Java. All beaches are located in Gunung Kidul regency. The trip takes one-full day. But it is worthy. Total Rp 2,310,000 ($165). If you take Option 2, your budget is lower. 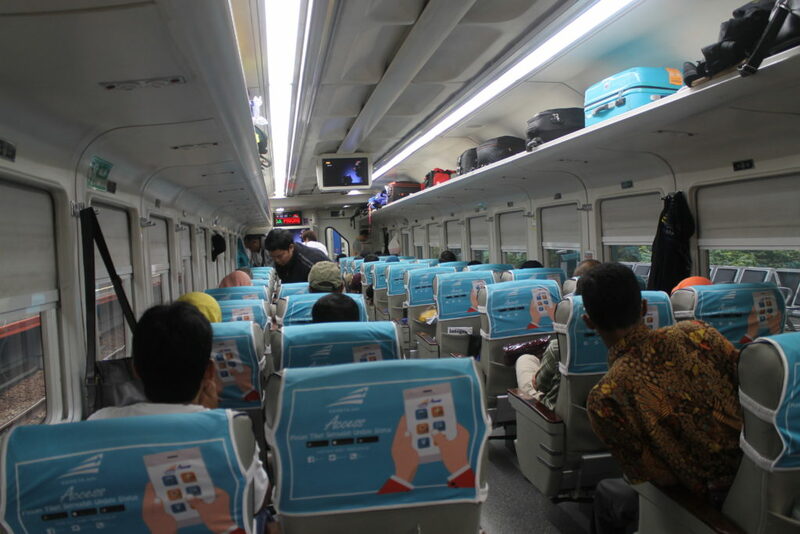 There are two economy class trains from Jogjakarta to Solo. Joglokerto that leaves at 1.57 pm (Rp 50,000) and Wijayakusuma that leaves at 6.10 pm (Rp 40,00). You can choose your train based on your schedule. Solo is a cultural city of Central Java Province. It is a batik city where you can find a village that makes batik, a museum displaying batik and a market for batik. Pura Mangkunegaran, Kraton Surakarta and the only Keris Museum in Indonesia are options to visit. Staying on the main street Jalan Slamet Riyadi you will see the city is alive with many food vendors on the side walk (lesehan) at night. It is recommended to download application like Grab or Gojek for accessing local transportation. It will help you explore the city easier and in a reasonable price. Day 1: Arriving in Solo. Over night stay in Solo. Day 2: Visiting Mangkunegaran Palace , Kasunanan Kraton, Batik Museum Danarhadi and Keris Museum. Overnight stay in Solo. I allocate other expenses for food, drinks and miscellaneous items. 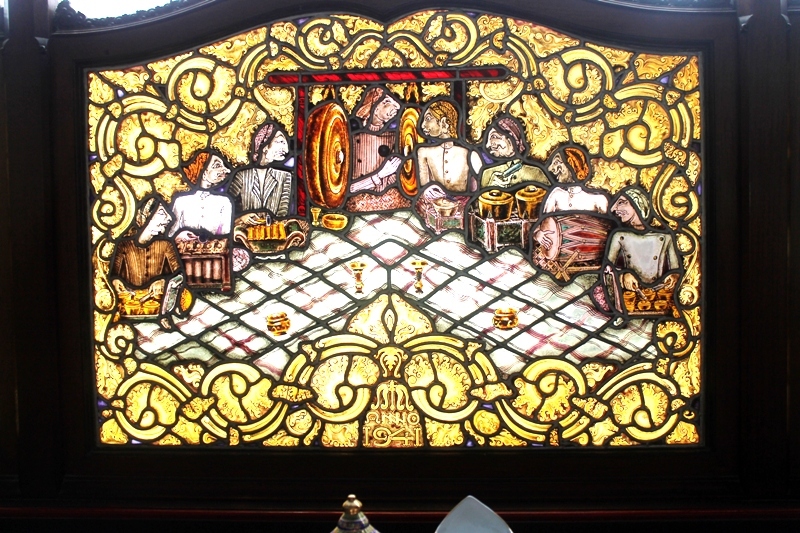 The budget depends on your choice of restaurant and the souvenirs your buy. The budget for rental car may decrease a bit if you ask your hotel to arrange it, ask them for a discount. If you take option 2 in Jogjakarta, you can cut expense for car rental and hotel room. You are welcome to stay in fancy boutique hotel just to experience a treat in Javanese culture hotel. Anyhow, enjoy your train trip in Java!